Q. WHAT MATERIALS ARE USED FOR THE VEHICLE GRAPHICS? 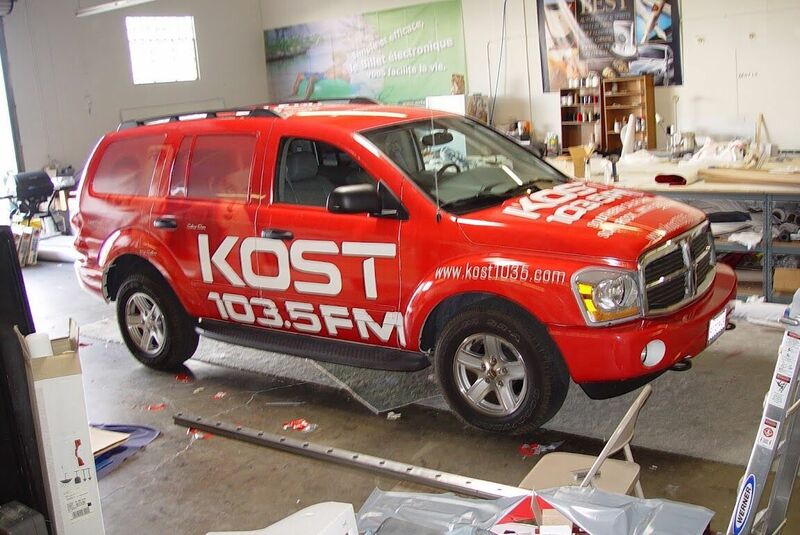 A. Carwraps1 Graphics uses 3M products for our graphics. Our graphics are printed on 3M vinyl and laminated for protection. Carwaps1 is able to control quality by doing all production in-house. Q. 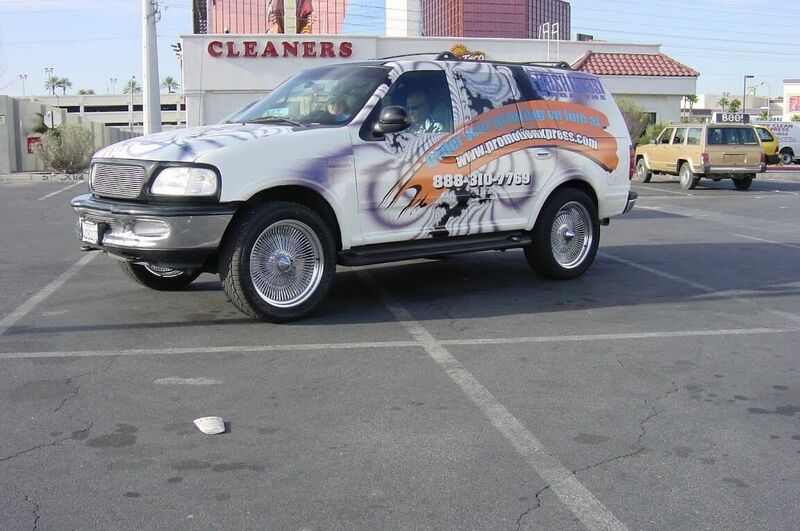 ARE VEHICLE GRAPHICS AVAILABLE IN ALL LOCATIONS? 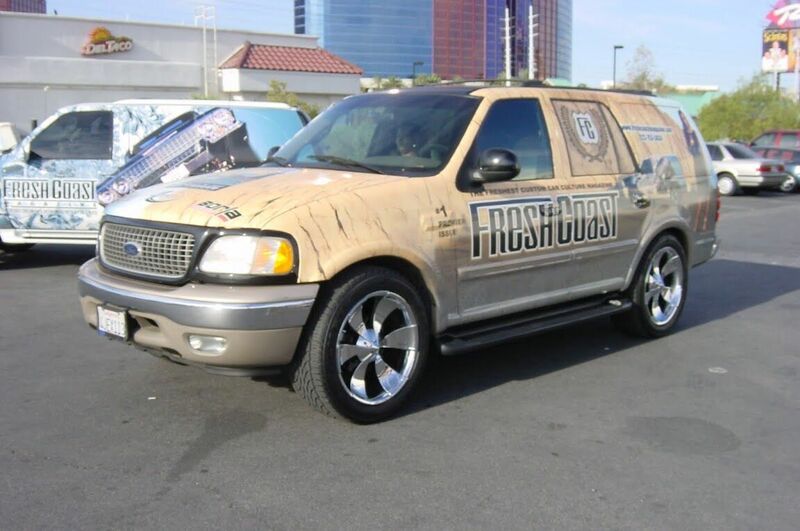 A. Carwraps1 Graphics currently operates in all 50 states. Q. CAN GRAPHICS DAMAGE THE EXTERIOR OR PAINT OF THE VEHICLE? A. Our wraps will not damage your vehicle's paint. However, if applying graphics after a new paint job you should wait at least six weeks before applying the vinyl. Q. HOW ACCURATE ARE THE COLORS DISPLAYED ON MY COMPUTER COMPARED TO WHAT I’LL SEE ON MY VEHICLE? A. In most cases you will not see a difference. However, the images on the website are representations of our products. As a result of the wide array of monitors and monitor settings we cannot guarantee the accuracy of the colors that are depicted on the website. Q. HOW LONG WILL MY VEHICLE GRAPHICS LAST? A. The graphics are designed to be replaceable, but they will last anywhere from 3-5 years. Q. IF I HAVE THEM REMOVED, ARE THE VEHICLE GRAPHICS RECYCLABLE? A. The graphics are produced in the most environmentally safe way possible but are not recyclable. Q. AT WHAT LOCATIONS CAN I HAVE THE VEHICLE GRAPHICS INSTALLED? A. The graphic installation can take place at * for your convenience. Q. HOW CAN WEATHER SUCH AS WIND, RAIN, HEAT AND COLD AFFECT MY VEHICLE GRAPHICS? A. 3M has engineered and produced the graphics material for vehicle application. The graphic is designed to withstand the weather elements. Q. WHAT HAPPENS IF I WANT TO REMOVE MY GRAPHICS? WILL THERE BE LEFT OVER RESIDUE, STAINS OR DEPOSITS? A. It will not leave any residue. However, if you are putting it on an antique paint job you should test a discreet area to make sure that any surface oxidation doesn't leave a residue from the vinyl adhesive. Need Help With A Custom Design?